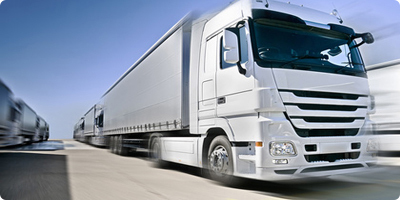 Our road transport services include collection and delivery of boxed products, pallets and containerised cargo. 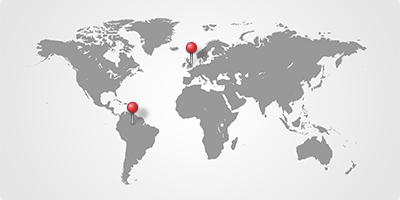 The services are available at both country of origin and country of destination, covering land routes to and from all main airports/seaports in the UK and Latin America. Our clients trust us with the transportation of numerous types of products including works of art, designed furniture, perishables, machinery and hazardous materials. We will always carefully analyse the unique characteristics of each product as well as the accessibility at collection/delivery points in order to maximise efficiency whilst maintaining damage prevention measures. The movements are offered as either part-load or dedicated vehicle service.